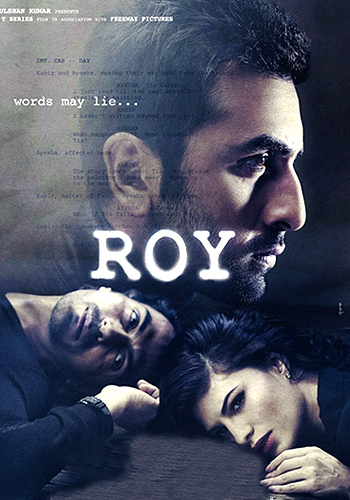 Roy is an upcoming 2015 Bollywood romantic action thriller film directed by debutante Vikramjit Singh and produced by Bhushan Kumar, Divya Kumar and Krishan Kumar of T-Series. 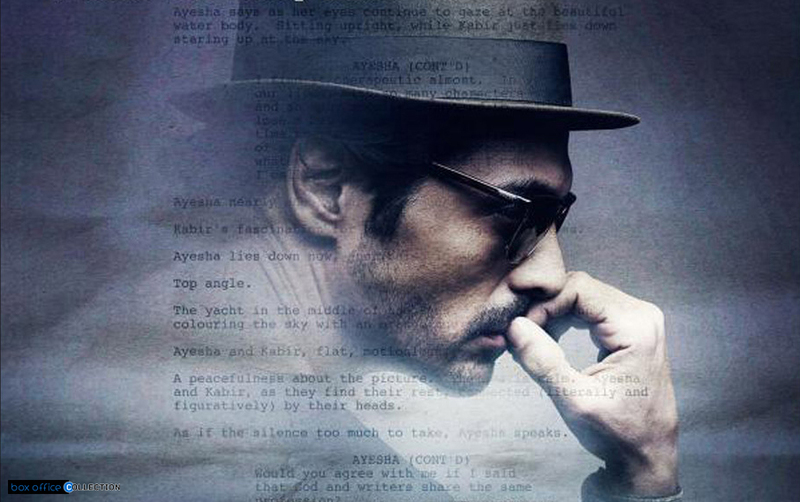 Roy is very entertaining flick scheduled to be released at box office next year in the month of February 13th. Cinematography of the film has been done by Natarajan Subramaniam and budget of the flick is quite high amounting up to 40 Crores. After fair long time we will be seeing a new chemistry on box office. Star cast of Roy is very sophisticated and popular. 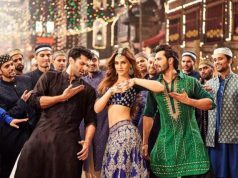 It features big names like Ranbir Kapoor, Jacqueline Fernandez and Arjun Rampal in lead roles. We would be seeing these stars together in any Bollywood movie till now. Roy is the upcoming Bollywood movie with a interesting script and storyline. It is based on different elements like romance, thriller and action. It is a love story with superb action and thrilling notions in it. Rest all about the story, you will know after watching its trailer. Music of Roy has been given by the hit music composer of Bollywood film industry Pritam Chakroborty. There are many nice and beautiful songs in this flick featuring all the three stars in different soundtracks. Till now the songs have not been revealed by the film makers but very soon you can get access to the music album of Roy. 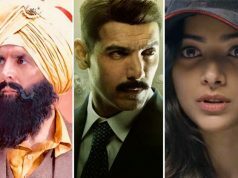 All the star cast of Roy are already much known on Bollywood and audience is totally aware of them so it is not big deal for the star cast to promote their upcoming move with any hard efforts. 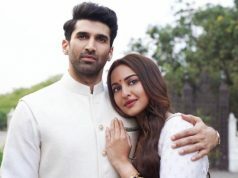 Till now we have not seen the entire or any of the star cast promoting their flick or in any marketing activity so it means that the promotions have not been started yet for this film.